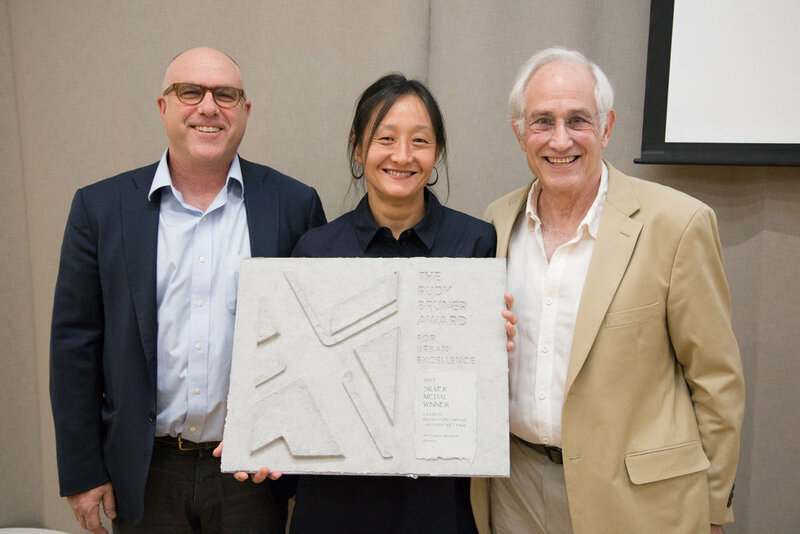 LOS ANGELES (June 22, 2017) – John Friedman Alice Kimm Architects (JFAK) was honored at the 47th Annual Los Angeles Architectural Awards, hosted by the Los Angeles Business Council (LABC) on June 22 at the Beverly Hilton. 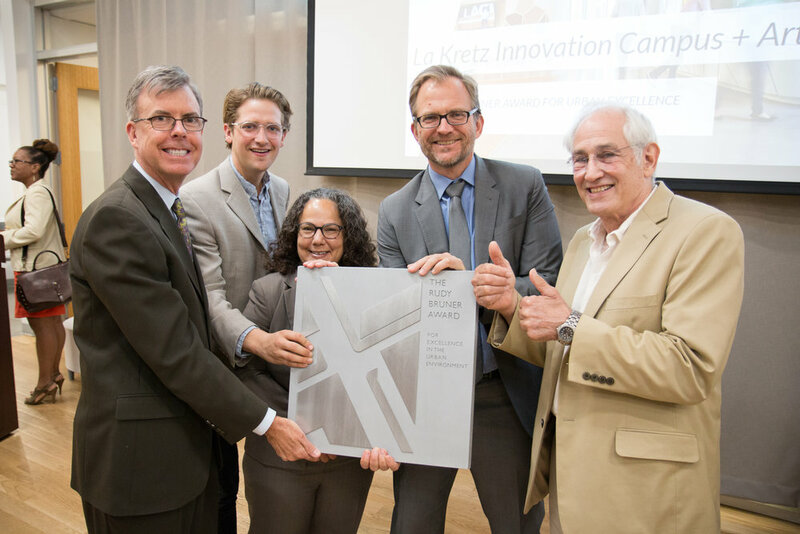 JFAK's award which recognized Roberts Pavilion for its design excellence and innovation in the Education Category. 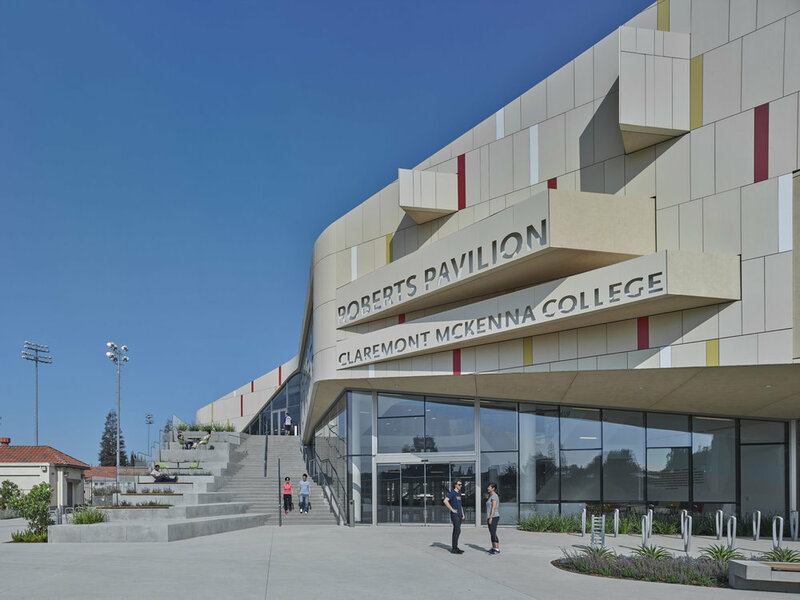 JFAK was recognized for Claremont McKenna College’s new 144,000 square-foot Roberts Pavilion, which dramatically redefines what a college athletic venue can be. An iconic social hub that brings students and faculty together, it demarks a new gateway for the campus while reacting to the push and pull of surrounding buildings, playing fields, and aquatic center. 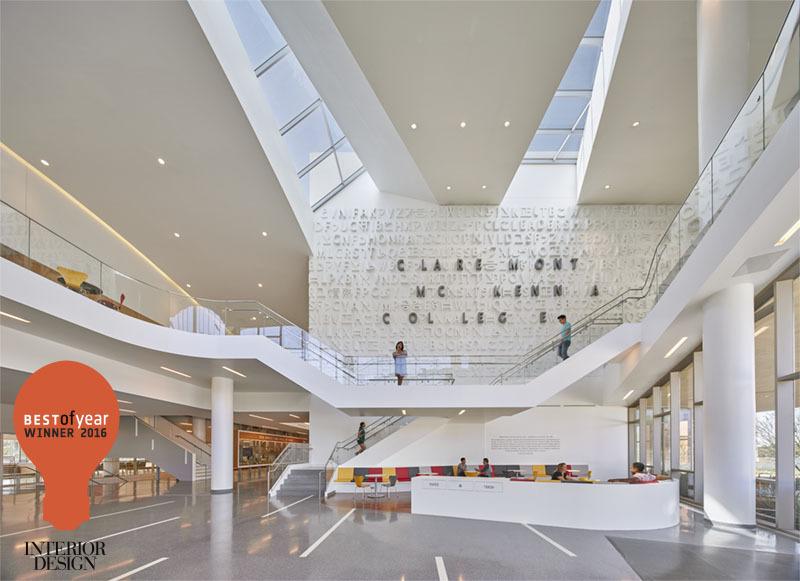 A sensuous, sculptural, even athletic form was used to suggest the College’s ambitious forward-looking outlook, as well as its function as a center of recreation and wellness. 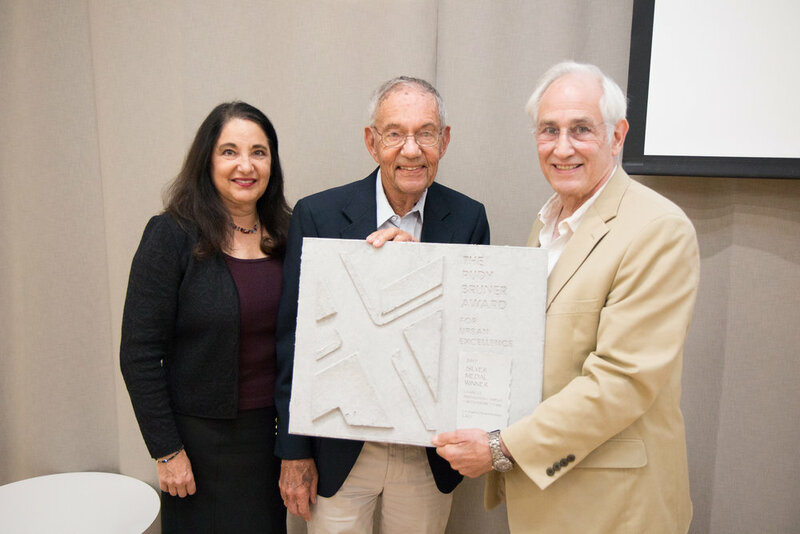 Roberts Pavilion is in elite company – the 45 winning projects were selected from a competitive pool of more than 200 projects, ranging from civic buildings and transportiation hubs to commercial office and creative retail. 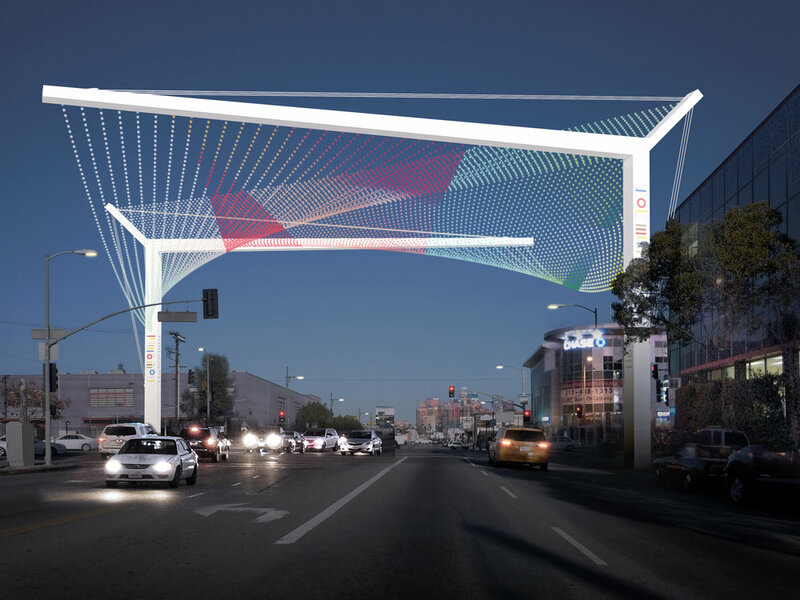 Winners were selected by a jury panel representing a cross-section of industry experts, including representatives from top architectural firms, the City of Los Angeles, developers and engineers including Jury Co-Chairs from DeTuno Consulting, Morley Builders, Marmol Radziner and Lauter + Gallagher. 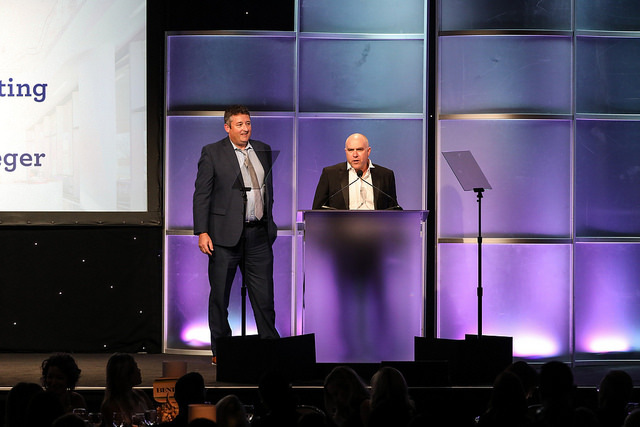 Representatives from JFAK, along with leading architects, city officials, and business leaders, attended the awards ceremony at the Beverly Hilton. 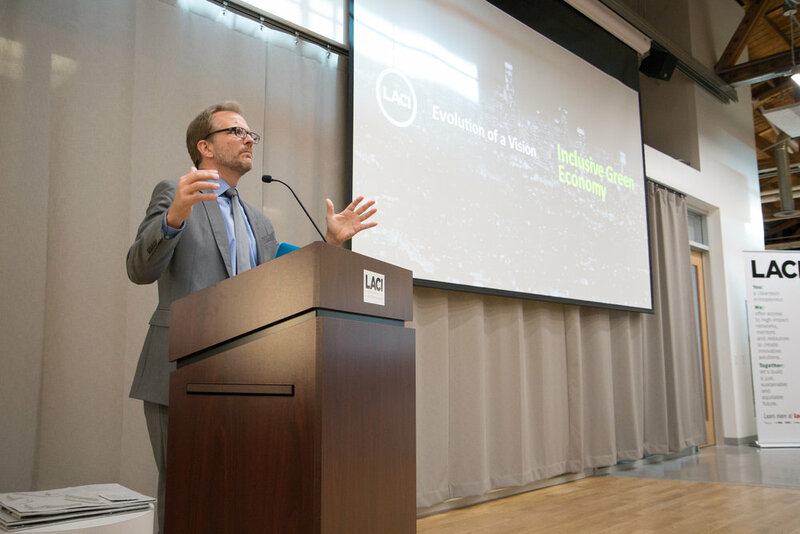 A full list of honorees as well as pictures of the winning projects is available at www.labusinesscouncil.org. See the official press release here. 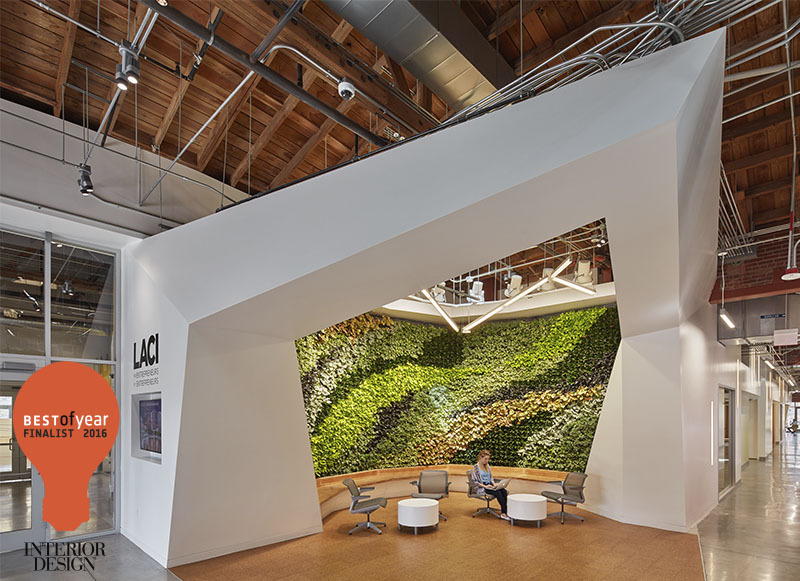 Los Angeles, CA – January 19, 2017 – At the 2017 AIA Pasadena Foothill's Design Awards, JFAK's Roberts Pavilion, a state-of-the art athletics, fitness and events center at Claremont McKenna College, earned an Honor Award in the Institutional category. 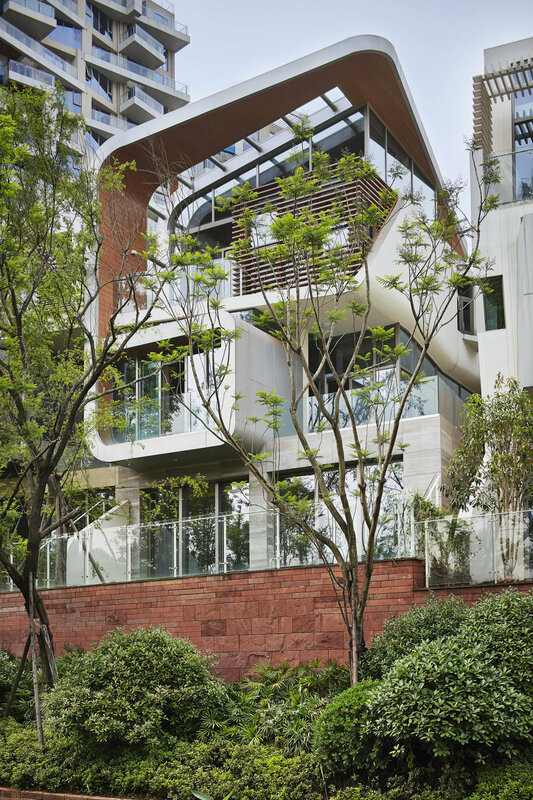 This means that it was ranked in the top 10% of the merit qualified projects, and that it demonstrates a "complete Design Effort", where the architect was involved in all aspects of Design. 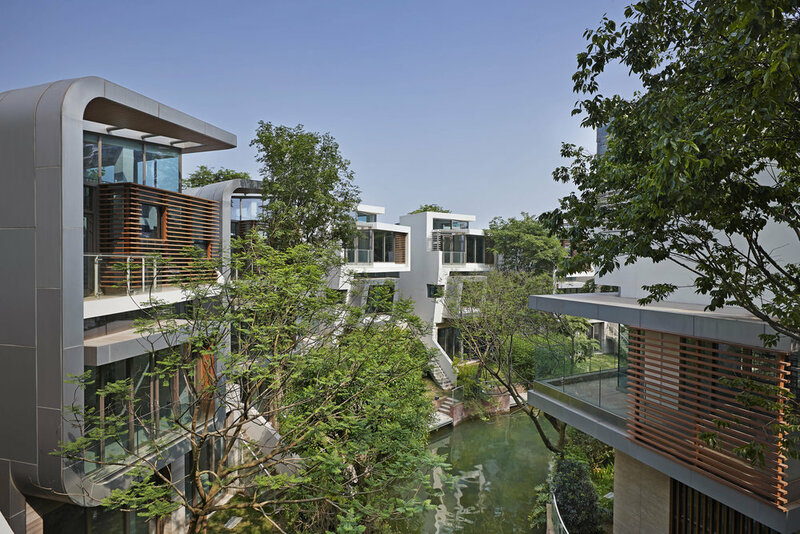 Site planning, space planning, interior and exterior architecture and landscape were evaluated by the Design Awards Committee. Roberts Pavilion also garnered the evening's People's Choice Award, selected by attendees at the Design Awards Gala.